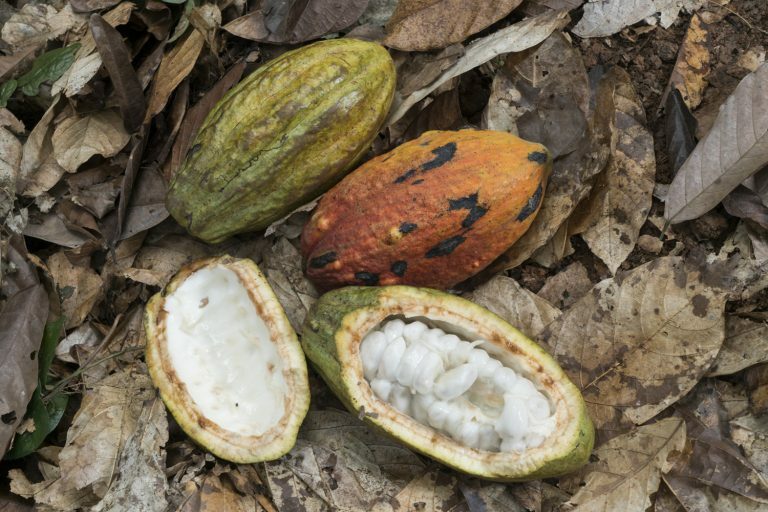 According to the Reuters Foundation, the Ghana Cocoa Board attributes the decline in cocoa production to the inability of the farmers to replace old unproductive cocoa trees with new ones. Farmers are reluctant to replace old trees because they fear losing their land, as their rights are associated to the trees and not the land on which they grow. 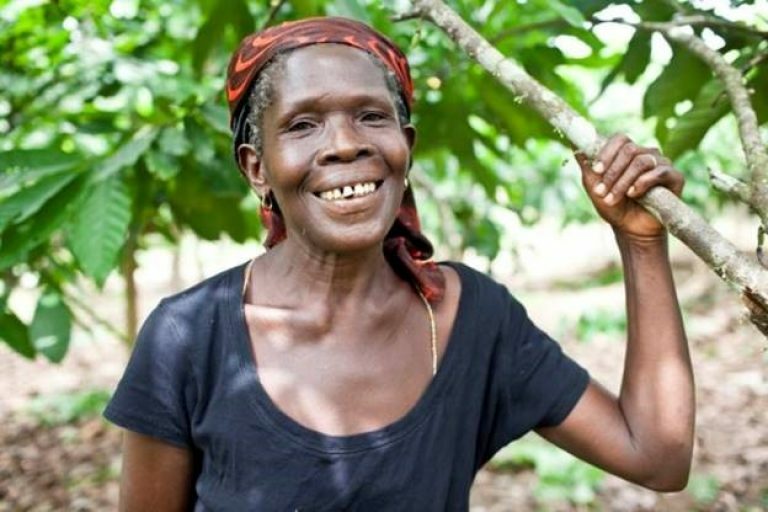 The prohibitive cost of tenure security forces the farmers to resort to illegally encroaching into forestry lands and planting new cocoa trees so that they maintain their production levels and sustain livelihoods. This might achieve the required production levels, but at the cost of deforestation. The fall in production needs to be addressed at scale, a process that will include rehabilitation, professional farming, economical land use, better input application, and succession planning. 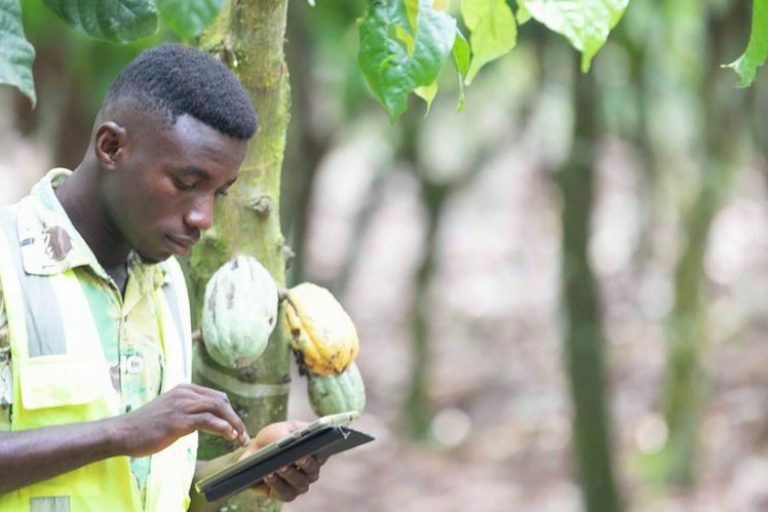 The Hershey Company, Ecom, Meridia, Winrock International, and Tetra Tech have recently executed a pilot as part of the USAID-funded Tenure and Global Climate Change (TGCC) Program focused on land documentation and farm rehabilitation, to support climate smart and sustainable cocoa production. 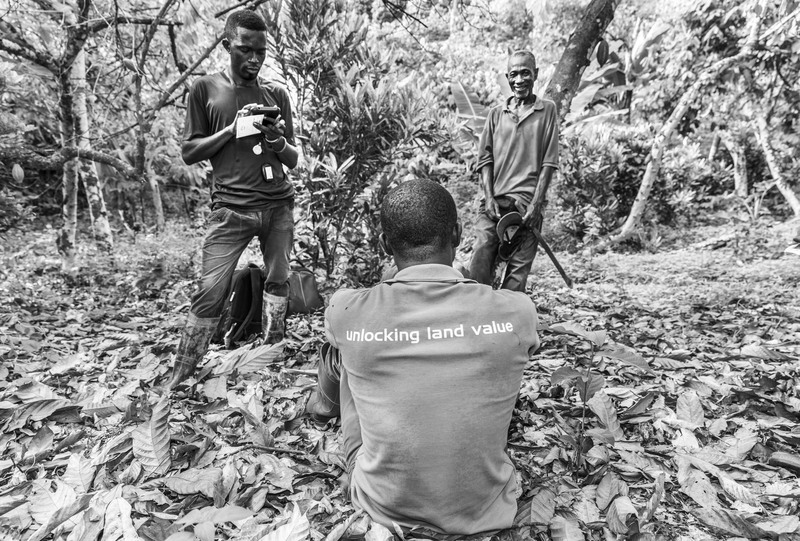 In the process it became apparent how important land tenure is and just as rehabilitation is offered as a service, we believe the key to unlocking land tenure should be for it to be offered as a service too. Here’s an example of how it can work. 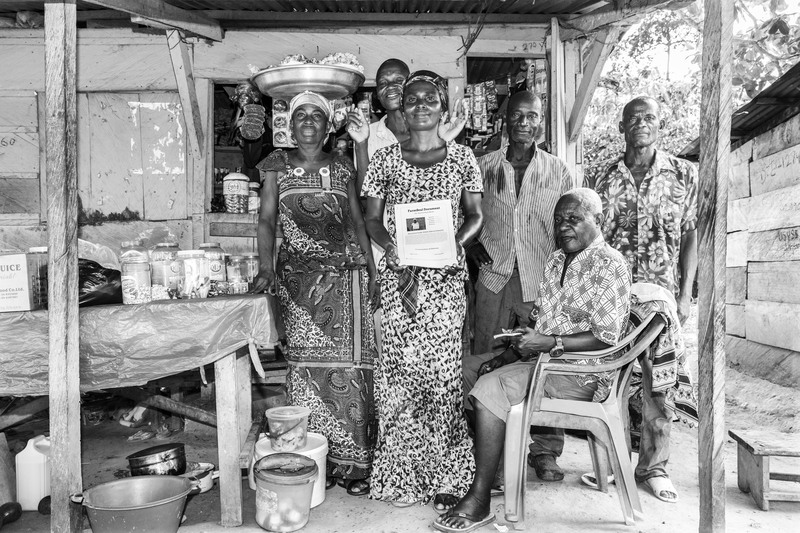 Meridia (formerly Landmapp), a for-profit impact venture in Ghana, has been addressing the land tenure security issue over the last three years. 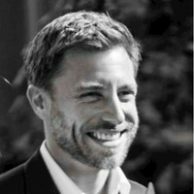 Meridia sells affordable land documents (FarmSeal) to smallholder farmers, for whom documentation would be unobtainable if they were to do it on their own. 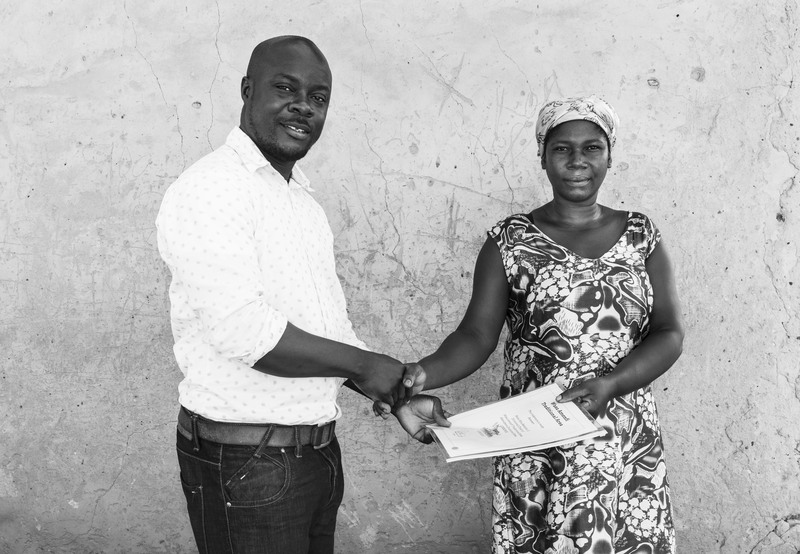 In the Western Region alone, Meridia has sold over 4,000 documents and witnessed how these documents have given farmers the confidence to replant. 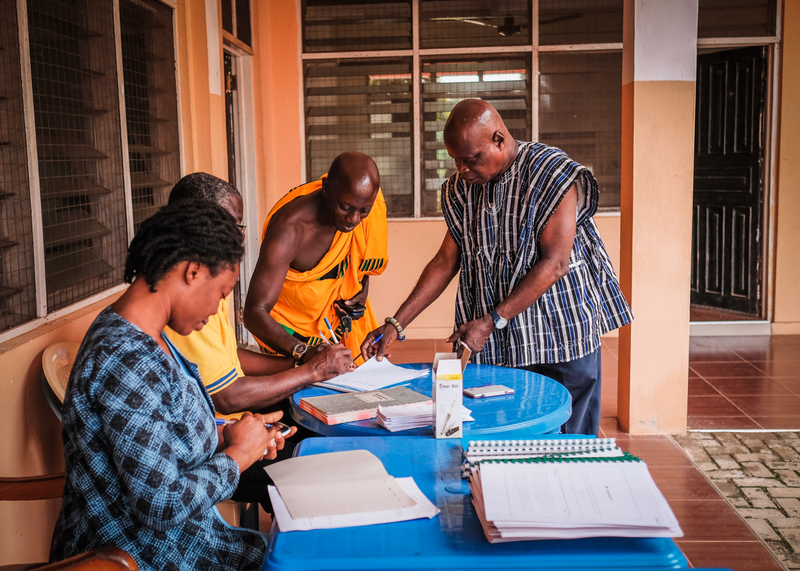 For an average of USD 100-120 (of which 70% are official fees paid for signing and legalization), Meridia provides the farmer with a customary land rights document. The core of this document is an agreement (“Indenture”) between the farmer and the governing chiefs. This details the surveyed land parcel and the terms under which the farmer has rights to the land. The document is reviewed and authenticated by a licensed surveyor, the high court and the paramount chief. With this product, the farmers have sufficient tenure security to address their fears and encourage them to start replanting and invest. The document is also acceptable as security at rural banks, making farmers bankable. Meridia can also provide the farmer with a full deed, which requires additional processing at regional Lands Commission (however, official fees are much higher and farmers themselves don’t see the added value). Farmers want tenure security and are willing to pay for a service that enables them to obtain the necessary documentation to farm and invest. Sixty-six per cent of Meridia’s customers indicated that their quality of life improved after obtaining documentation. With tenure security, farmers have proven willing to invest in the maintenance of their farms, and explore better farming methods because they now consider the farm truly their property. While willingness to pay exists, the ability to pay depends on the seasonality of the cocoa season which influences the farmer’s cash flow. Outside of the high season (October to December), farmers have very little cash available for any extra purchases, including land documents. When funds are available, school fees remain the major expenditure competing with land documentation. The cost of a land document includes the costs of customer sensitizations i.e. educating the communities about the need and purpose of land documents and how to use them. 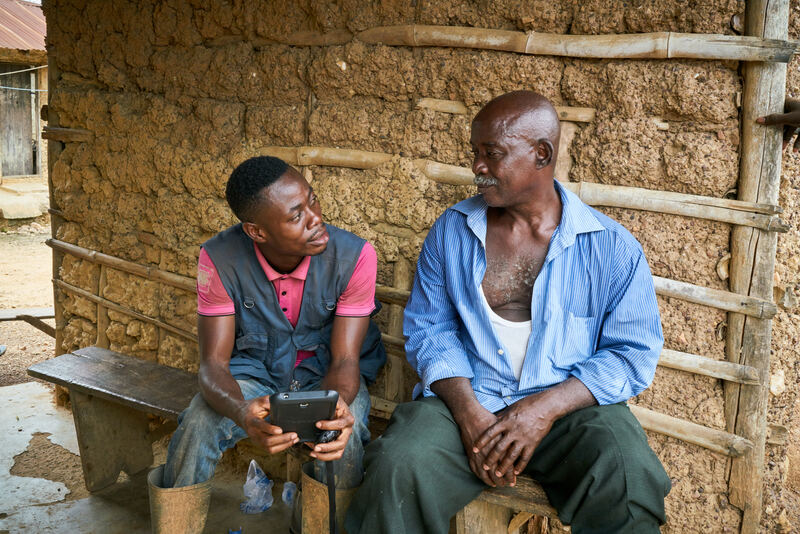 To address the above, sector players can finance the process of educating communities on the need and purpose of documents by paying the service providers like Meridia directly. This will reduce the amount that should be paid by the customer, making the document even more affordable. Sector players especially governments and policy makers can also engage customary land owners directly in workshops and conferences. Through these workshops, chiefs can define a standardized process of land documentation and lay the foundations for engaging service providers like Meridia. This would significantly reduce the time and costs of entering a new market, and also reduce the cost of the document for the farmers. Meridia’s ability to serve more customers is inhibited by its inability to pre-finance documentation costs. 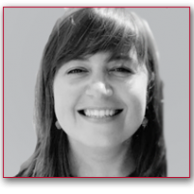 A possible solution to this is that the sector players for example buying companies coordinate payment and collections for the farmers directly, while development banks and impact investors take on the pre-financing or first-loss guarantees. Obtaining reliable tenure documentation is tedious for farmers who are busy farming, live far from service providers and are often illiterate. 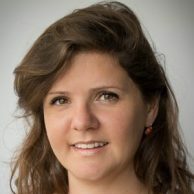 There is a strong business case for land tenure security as a paid service, albeit with partial subsidization for the least affluent and vulnerable farmers and a financing model that allows flexible 12-month payment terms.